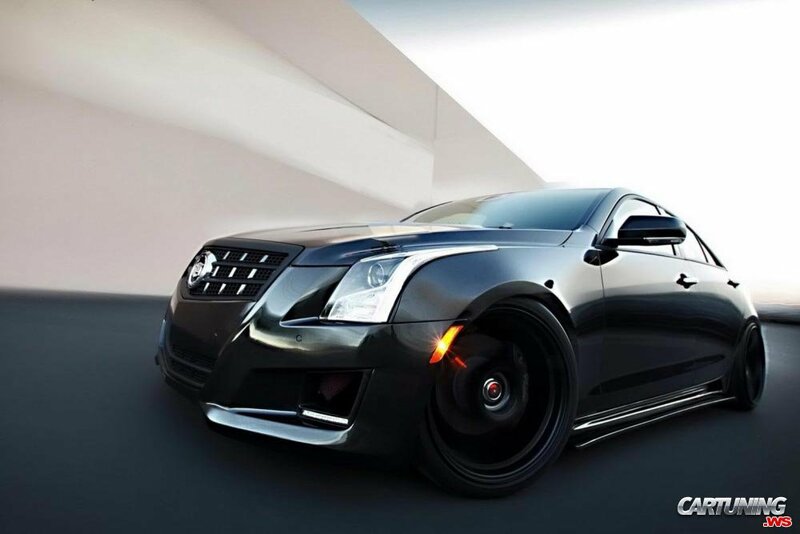 Black 2013 Caddy ATS Sedan a little modified by D3. Most notable are new huge black wheels and lowered fitment. Small changes but car really looks better.